Lately there’s been a number of producers trying to get themselves known in the constantly growing music scene and Dylan Seih aka Tours is making sure to do so while standing out from the crowd. 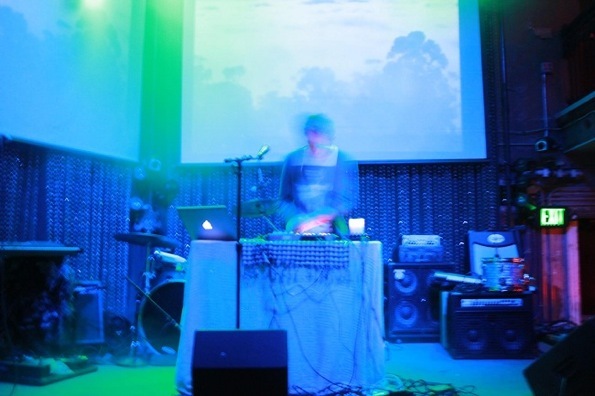 His latest single “Grand Lux” is full of crisp beats and hazy, relaxing feelings of summer. The video was just released last week and its laid back ’80s vibe perfectly captures that warm chillwave atmosphere. Check it out for yourself below!